The search for links is a never ending quest by search engine optimizers, and we can use all the help we can get. Thankfully many talented SEO’s have created helpful tools for link building and analyzing competitor backlinks. 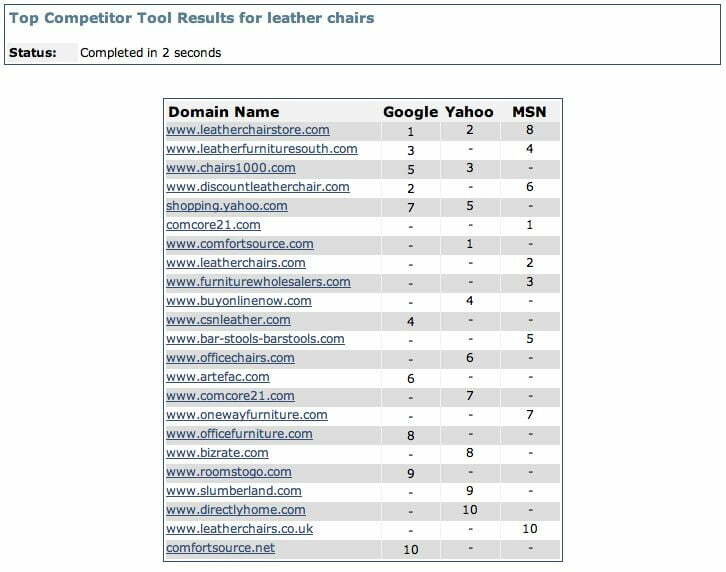 Using these tools we can refine the manual process for finding high quality backlinks. 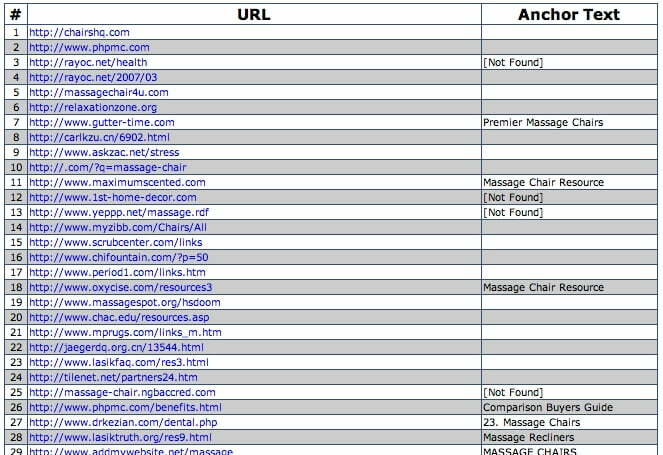 Another backlink checking tool developed by an SEO firm is the back link anchor text analysis from SEOmoz.org. 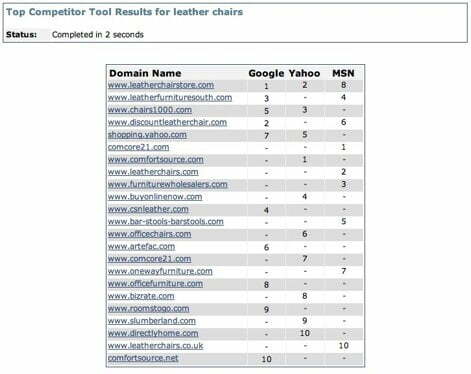 The Yahoo Site Explorer is currently the only major search engine that provides detailed backlink data. Many of the links shown by Yahoo.com are spam links/paid links/scraped links/unrelated links but it is a good public link repository. Also links are shown in descending order of quality, so the links on the first page of Yahoo search results are the most trusted. I love linkbuilding, and with helpful tools like these you can learn to love it as well! 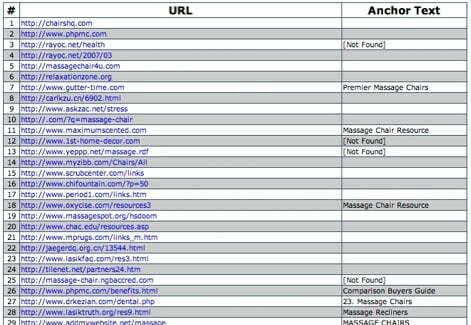 Free high PR backlinks are the best way to optimize your site. I usually dont post in Blogs but your blog forced me to, amazing work.. beautiful Get tons of one way links to your site! Its fully automated.